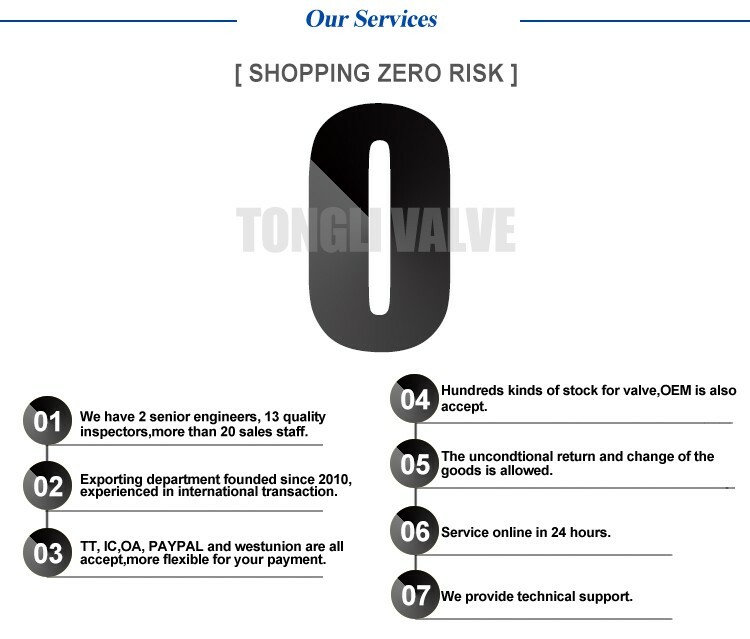 Our factory production of butterfly valves, small size, light weight, flexible operation, Good regulatory opening and closing rapidly.Not only has a good seal, and fluid resistance. Valve body with alloy material, it is can transport a variety of liquids and slurries, with anti-corrosion and anti-friction properties. 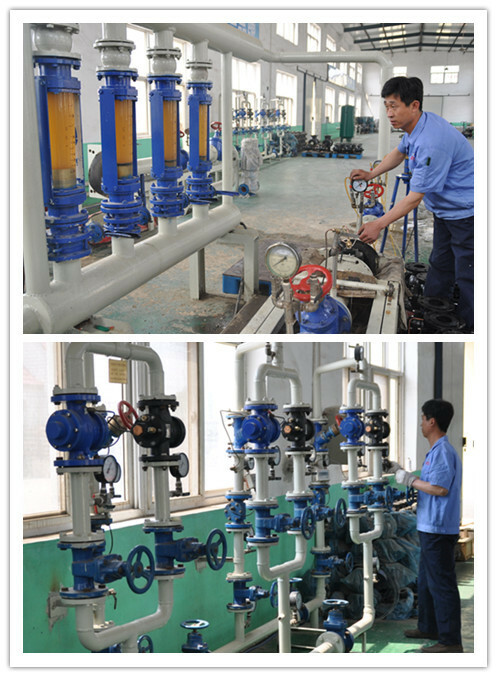 switch power:manual valve,hydraulic valve,pneumatic valve and others. 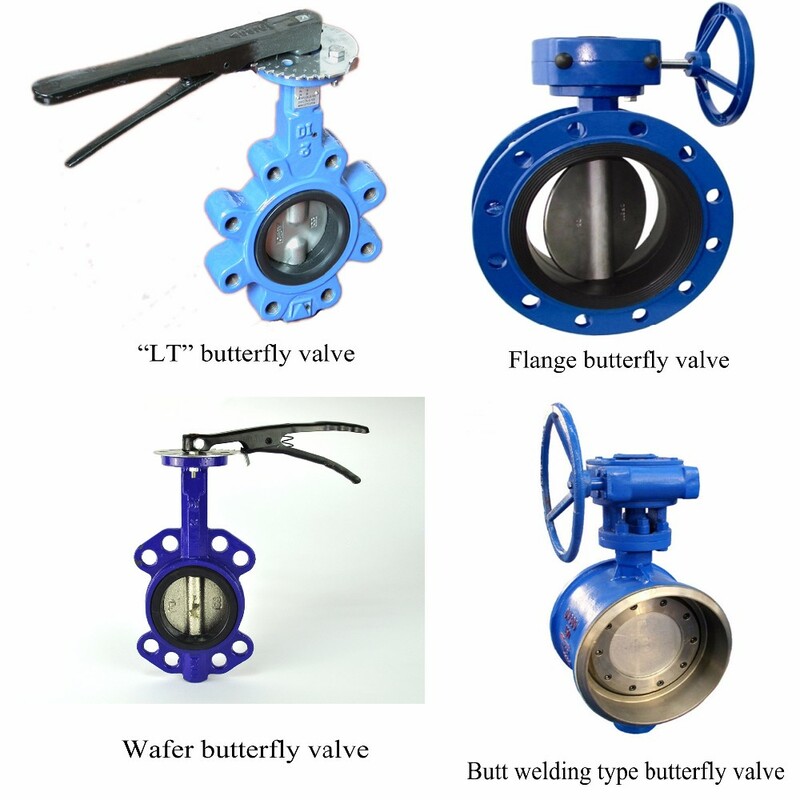 Our conventional butterfly valves are made of cast iron and are ISO certified. But because of their own material reasons, not in a special environment for long-term work.. 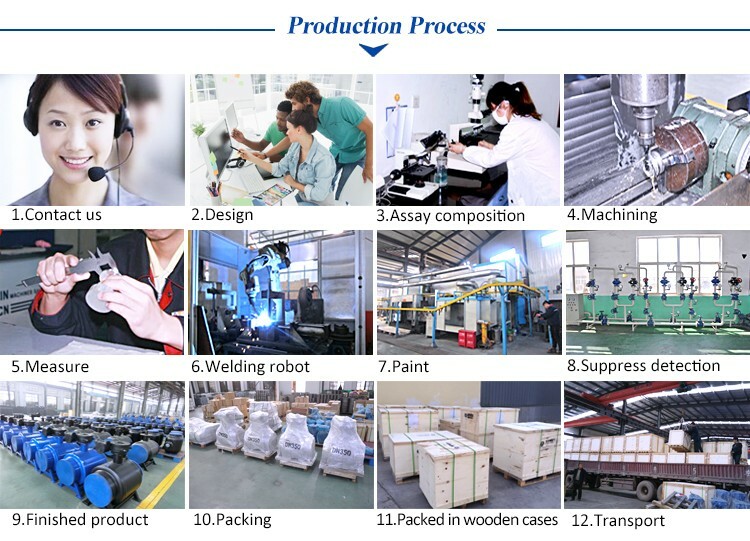 But because of their own material reasons, not in a special environment for long-term work, so our factory on the traditional product innovation, our products are now all the replacement. 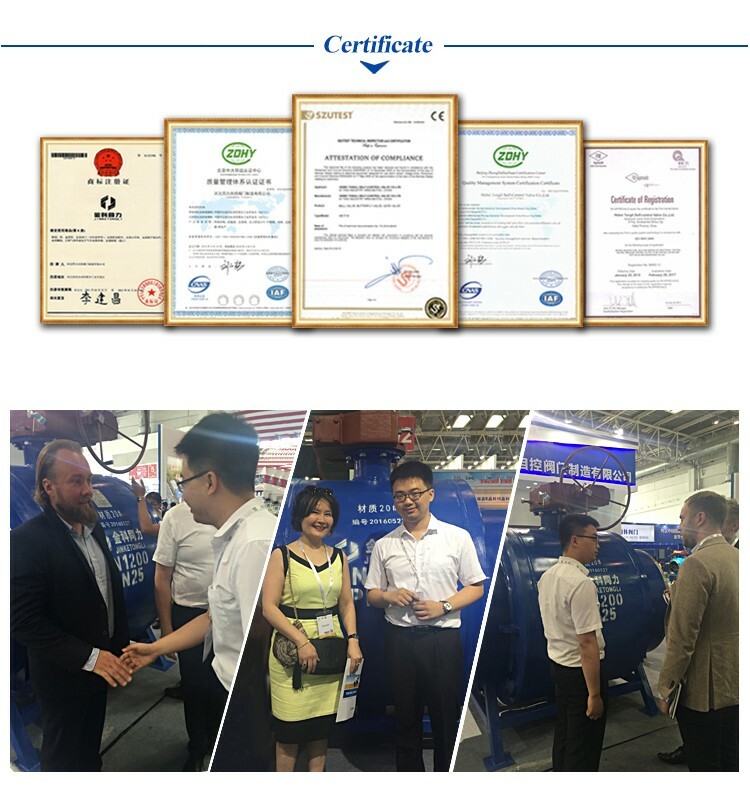 Now, any part of our products can be customized and replaced for specific environments and jobs. Mounting ia most easily done with the valve shaft pointing vertically upward.But mounting is also possible in any other position ;the actuator may be mounted in any position. The QT-series electric actuators are supplied with a female drive output.the ISO5211 bolt patterns are provided for actuator mounting.The actuator drive bush is removable for ease of machining. It is mandatory for the actuator to be firmly secured to be a sturdy mounting bracket or directly mounted to be valves' ISO mounting pad.High tensile bolts or studs with spring locking washers must be used. The valve outpot shaft must be in lined with the actuator output drive to avoid side-loading the shaft .To avoid backlash,flexibility in the mounting bracket or mounting should not be allowed. fixing wooden cases is the final step. 1.This product ,ten year warranty. 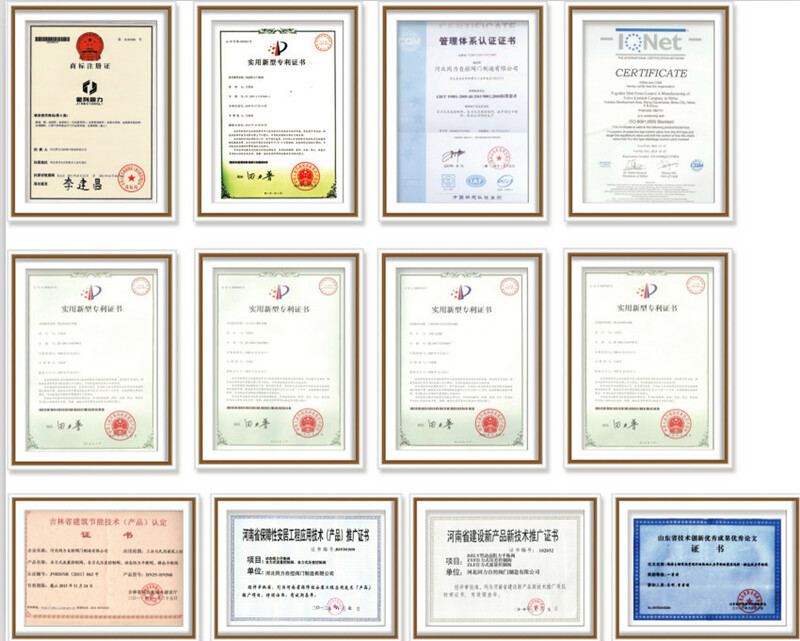 2.we have certification of ISO,and according to the rules of ANSI,we can get the ANSI certification. 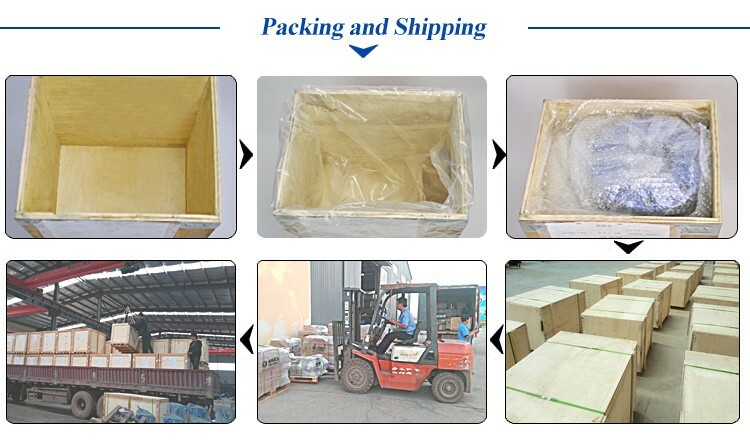 3.If you have any query about the product,please feel free to call us anytime,professional answer will given to you ! 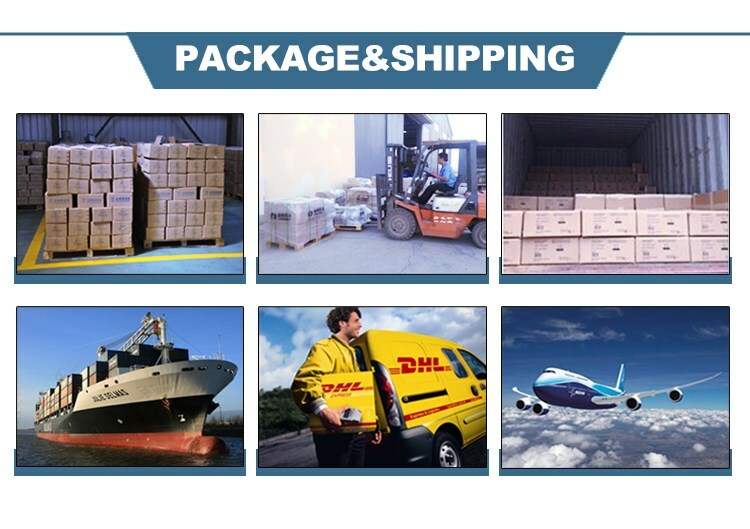 4.Any products you want will come to you! If you have any request, satisfying answer will reach you from our professional team and research staff ASAP. 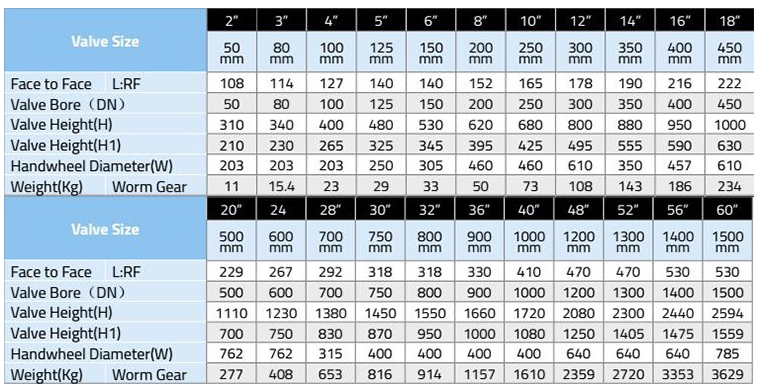 5.All the products can be customized ! 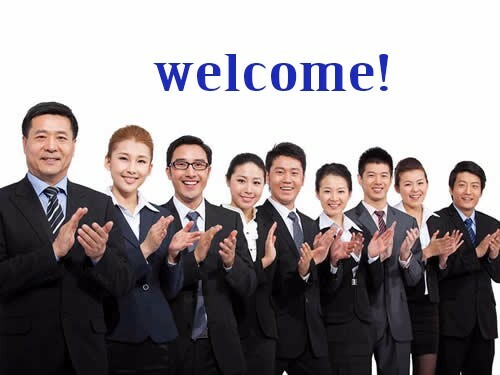 I am loye, welcome friends from all over the world to our company. 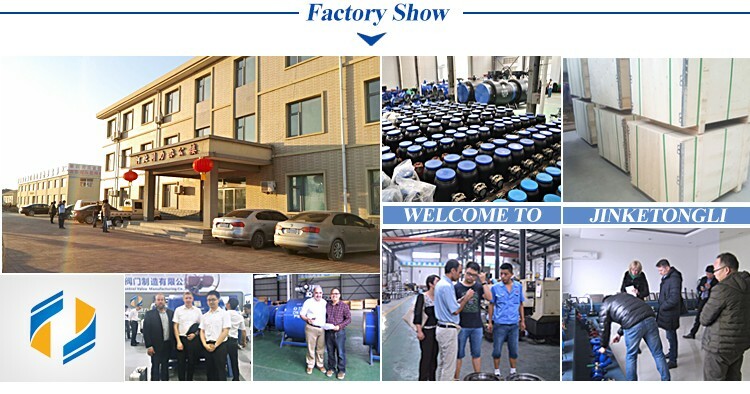 Wuzhong Instrument Co. Ltd. is the foremost valve and controls manufacturing company in the China. 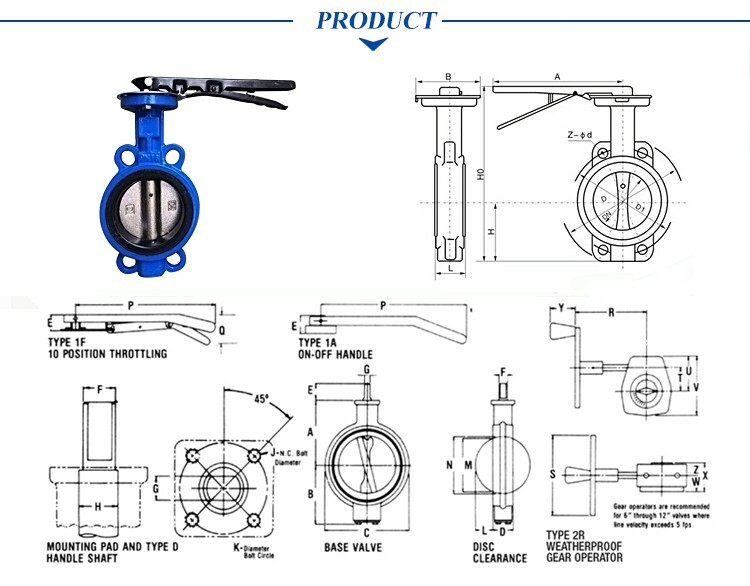 Our broad offering of flow control products includes control valves, ball valves, segmented ball valve, double and triple eccentric butterfly valves, and special valves. 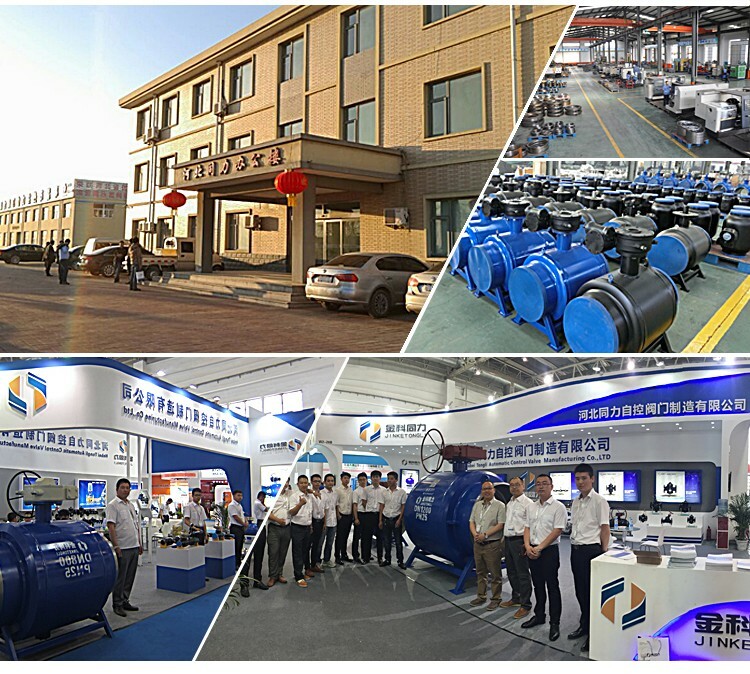 Company Name: Wuzhong Instrument Co., Ltd.